How Long Should a Dissertation or Thesis Introduction Be? What Should I Record While Reading Sources for My Thesis? The Correct Use of Infinitive Verbs in Academic & Scientific English It was once considered completely inappropriate to split infinitives in formal, particularly scholarly writing in the English language, but the rules tend to be less strictly observed these days….  Using Numerical References in Your Thesis or Dissertation If you are writing a thesis or dissertation in the medical or biological sciences, you will probably need to use numerical references such as those required for a Vancouver style of referencing…. 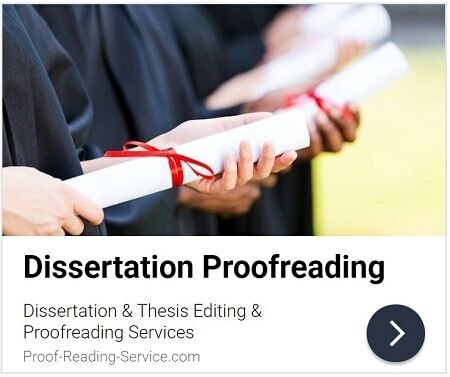 Effective proofreading is an absolute necessity for the academic and scientific documents that students submit for grading and examination. Proofreading can make the difference between successfully communicating your ideas to your instructors and failing to do so.